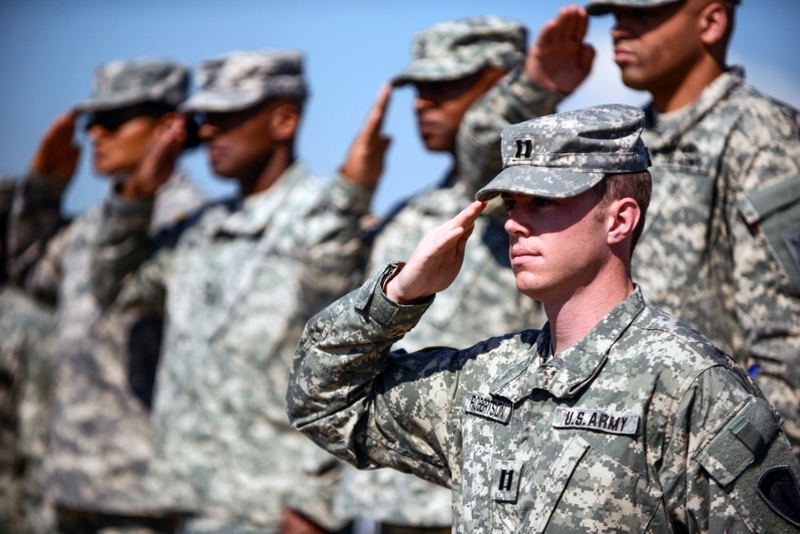 "To perpetuate the memory and spirit of the men and women who achieved American Independence." 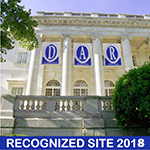 Jacob Ferree Chapter, National Society Daughters of the American Revolution (DAR or NSDAR) members partake in and support various projects to preserve the history and heritage of the United States. "To cherish, maintain, and extend the institutions of American freedom; to foster true patriotism and love of country." Our Daughters have volunteered hundreds of hours in service to the brave men and women who serve our country by volunteering at the local Veterans Affairs hospital and Fisher House, as well as creating care packages for active and retired service personnel. "To promote, as an object of primary importance, institution for the general diffusion of knowledge." 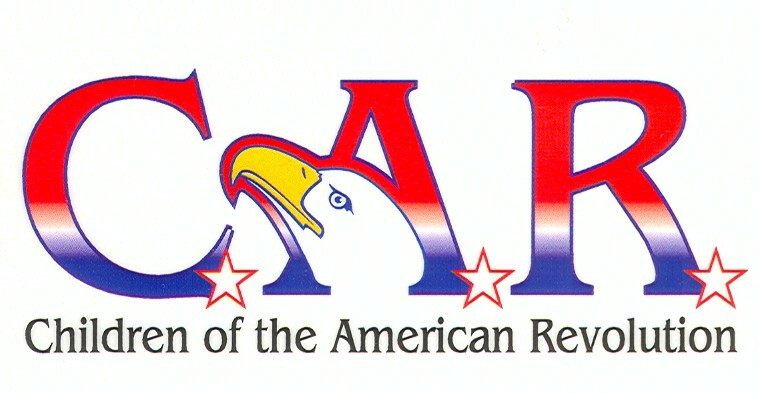 Our members promote education by supporting the six DAR schools, Children of the American Revolution (C.A.R. ), and by sponsoring the DAR Good Citizens Award, Junior American Citizen's Award, and other scholarships and awards for outstanding students. State Project 2016-2019: To renovate the basement of the Pennsylvania Children's Center at Tamassee DAR School in Tamassee, South Carolina.